There are many wonderful spiritual and mediumistical books available at the moment that give an insight into the lives and mediumship of the authors. 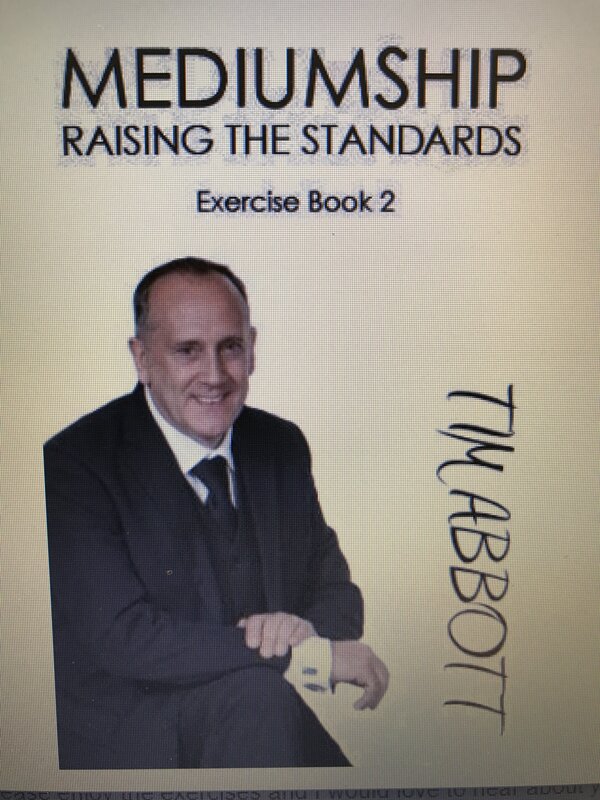 Unlike those books, this book does not look in depth at my life but instead focuses solely on the development and practice of mental mediumship ideal for those individuals or groups looking to develop. These practical exercises have been designed to enrich both the mediums relationship with the spirit world and the quality of evidence retrieved from the communicator through the students mediumship. Through different exercises offered up within this book, we will be looking at different aspects of evidence, such as factual, emotional and symbolic evidence. Also we will be looking at the limitless potential within remote viewing and look at how you can enrich the delivery of your mediumship and much more. The exercises have been designed to cater for both beginners, intermediate and advanced students of clairvoyant mediumship, suitable as platform work or as one-to-one sittings and, with some of the exercises, group work. The exercises can be used either individually or as a progressive form of development to suit the individual. I will also be sharing one or two of my personal experiences that I have had along the way.